Happy to announce that the first Thrive Meditative Journey is in the can and available to Patrons! 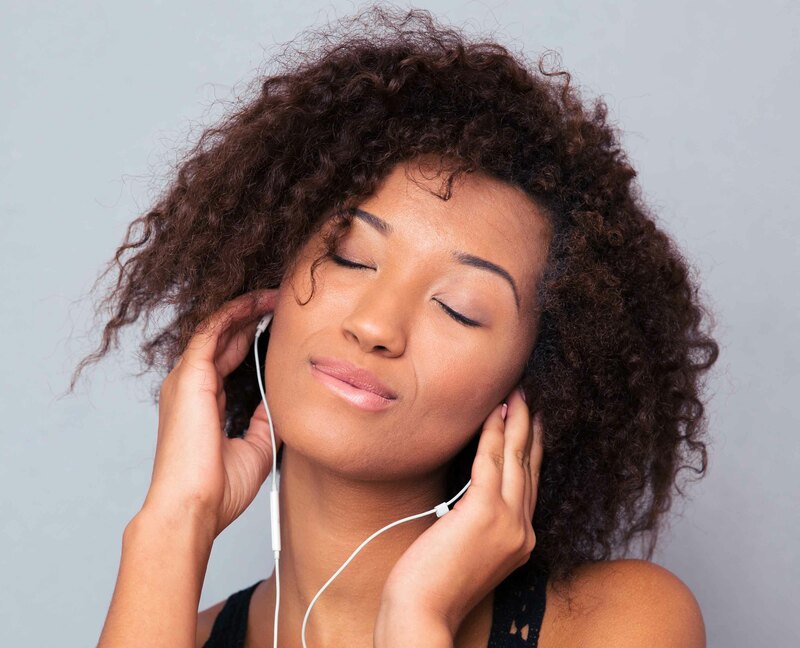 Make sure you use headphones and find a relaxing place to experience this meditation without interruption. 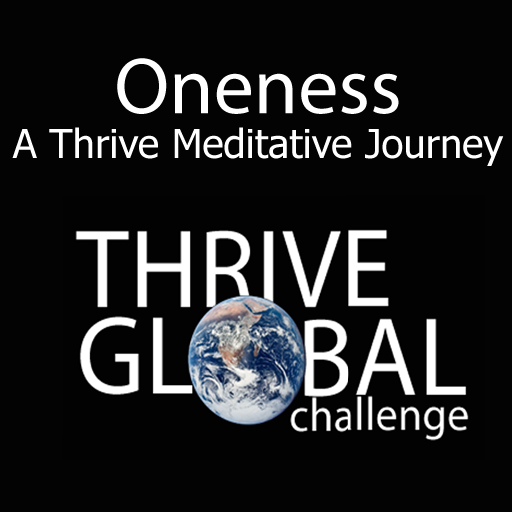 Written & Produced by: Jack Humphrey for Thrive Global Challenge and Thriverly.